The so-called "Mediterranean diet" has been shown in study after study to support and protect the brain, and a new review of the evidence affirms the diet's brain-boosting reputation. So if you want optimal intelligence now and a reduced risk of Alzheimer's later, the best thing you can do is learn to eat as folks in the Mediterranean do. For the review — published in the journal Epidemiology — UK researchers analyzed 12 previous studies on the Mediterranean diet. Nine out of these 12 studies linked it to improved brain functioning, lower rates of cognitive decline and less risk of developing Alzheimer's disease. Mediterranean diets tend to be high in oily fish (and hence omega-3 fatty acids), red wine, raw nuts, fresh vegetables, olive oil, herbs and garlic. In other words: All the best foods ever. You get to eat all the best foods ever and keep your brain healthy at the same time. 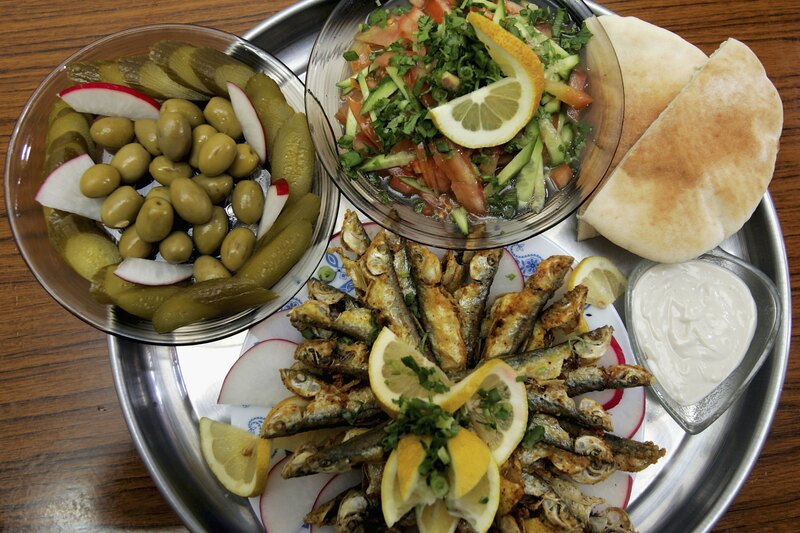 "Mediterranean food is both delicious and nutritious, and our systematic review shows it may help to protect the aging brain by reducing the risk of dementia," said lead researcher Iliana Lourida, a Ph.D student at the University of Exeter. "While the link between adherence to a Mediterranean diet and dementia risk is not new, ours is the first study to systematically analyse all existing evidence," she added. Mediterranean-style eating has also been linked to better heart health, lower BMIs and less risk of stroke or diabetes. So, PUT ALL THIS IN YOUR FACE NOW.